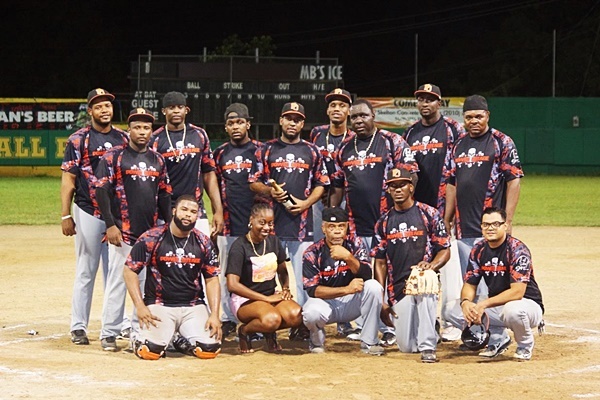 The all-male team of Power Outage and the female squad known as That’s Ya Problem have won the 2017 Harriette Skelton Fast Pitch Softball League. 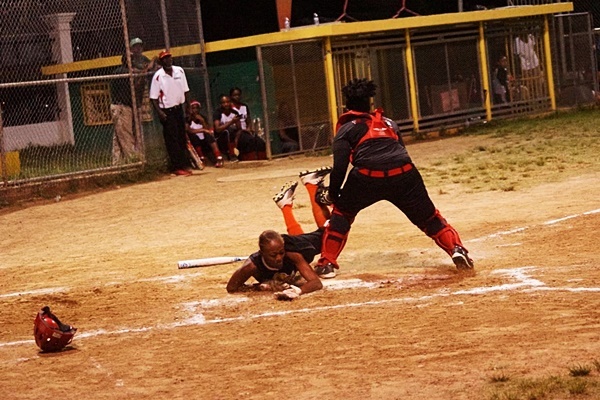 In their game on the weekend, That’s Ya Problem defeated Haws 15-14. 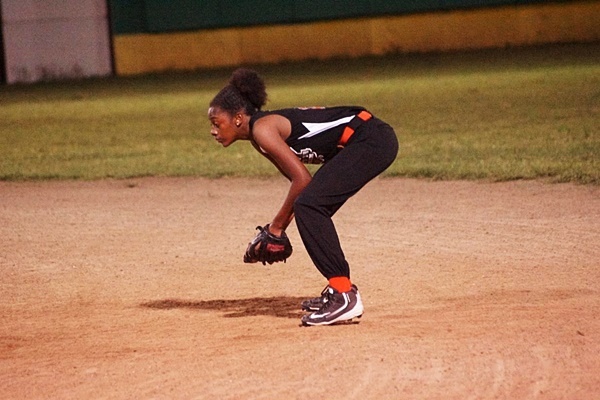 That’s Ya Problem had 15 runs, 13 hits, 10 errors, and left 10 runners on base. 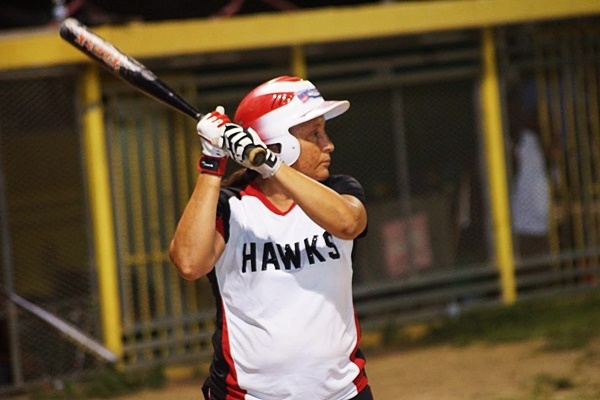 Hawks had 14 runs, 15 hits, four errors, and left 15 runners on base. 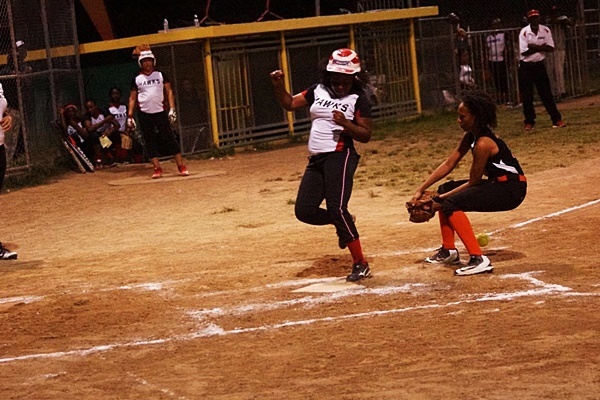 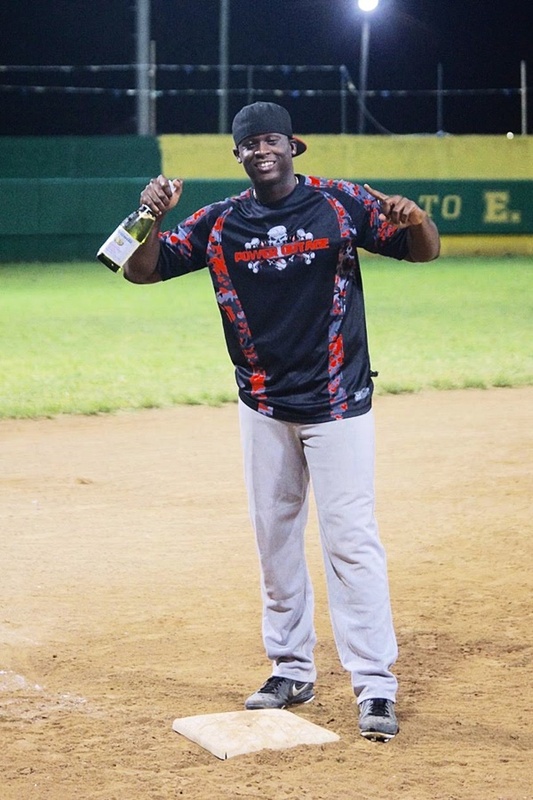 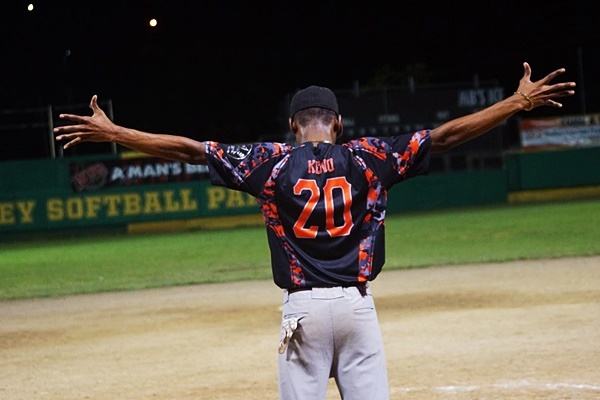 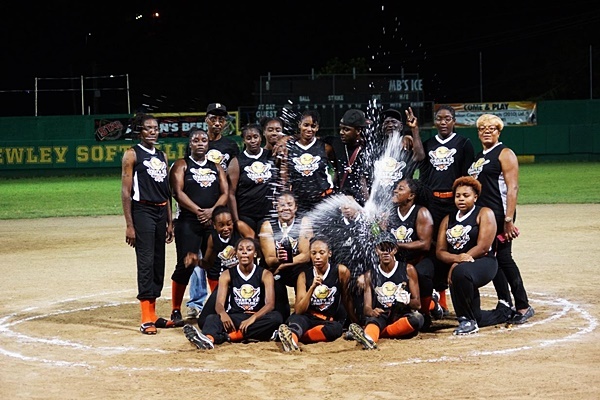 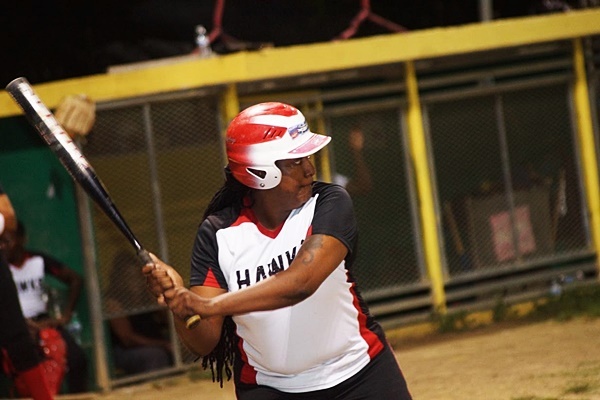 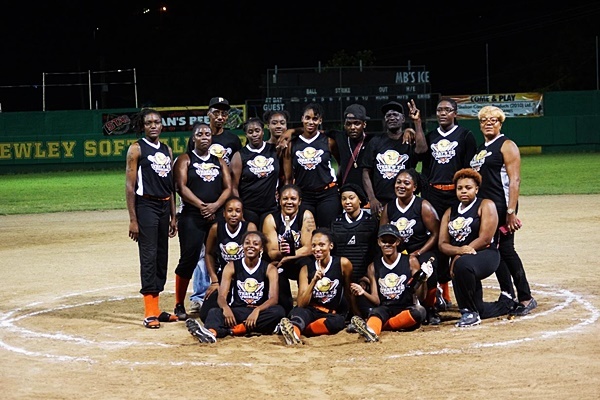 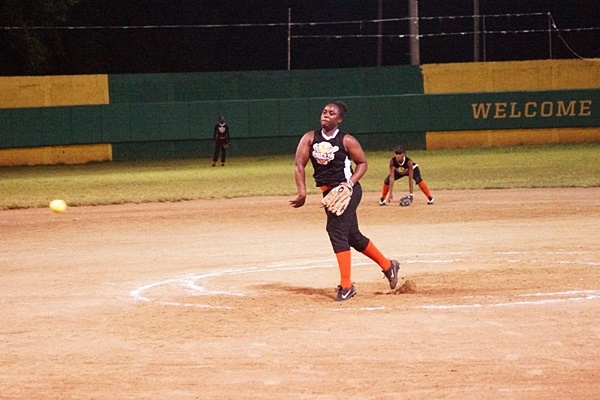 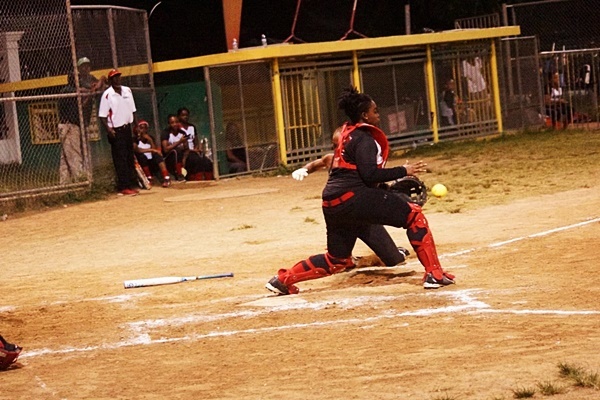 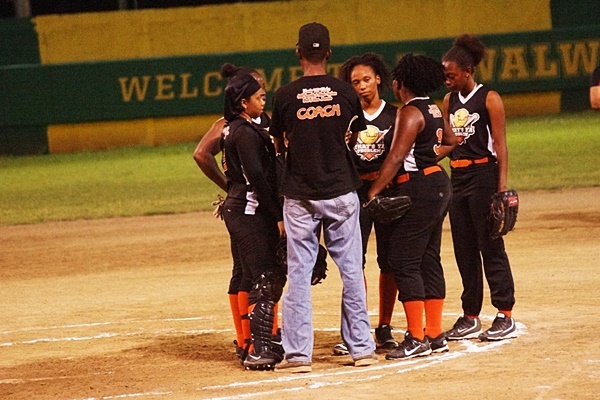 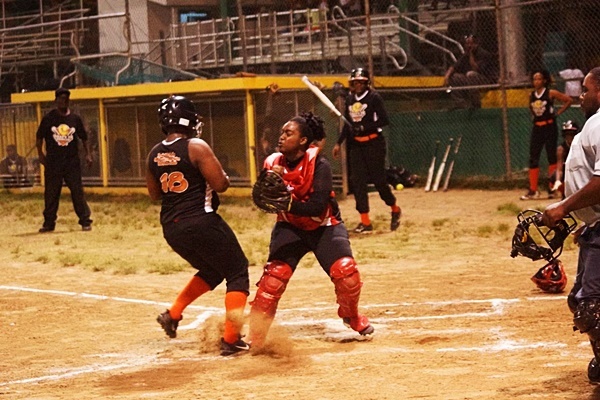 The winning pitcher was Sheniqua Fahie of That’s Your Problem, who went 1-4 with a home run, a run scored, and 4 runs batted in. 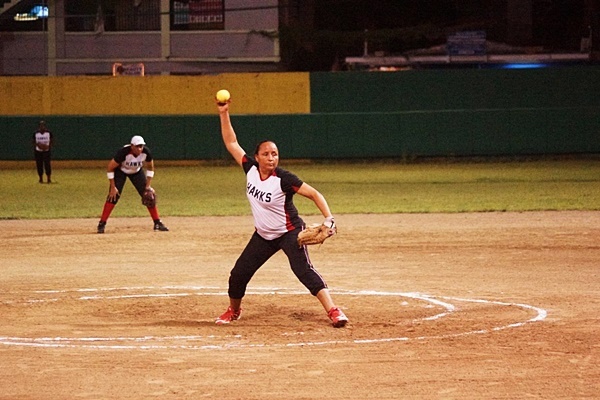 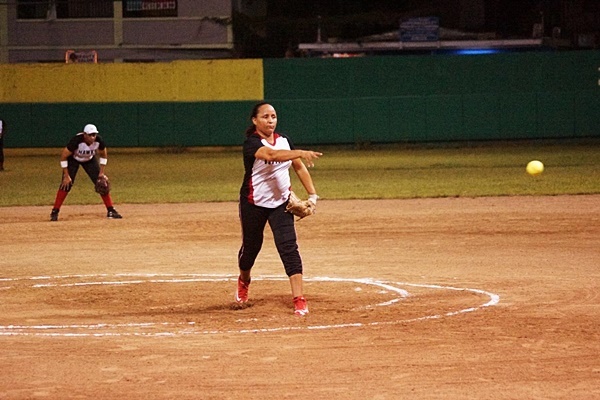 The losing pitcher, Laura Isaac, went 2-5 with a double, a run scored, and 4 runs batted in. 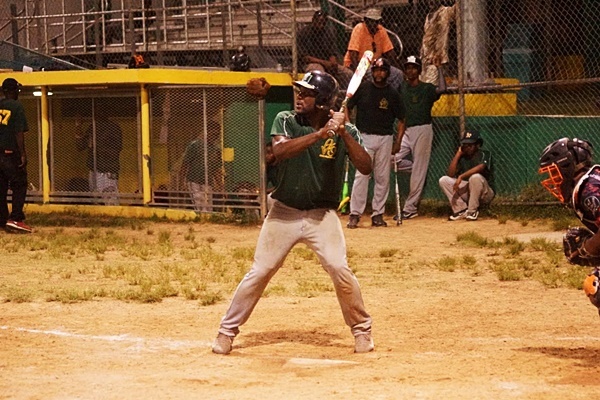 Tafara Phillip went 3-4 with a double, 2 runs scored, and a run batted in. 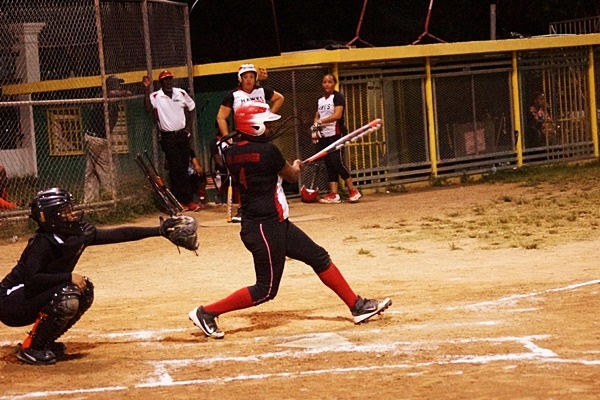 Kimberly Johnson went 1-3 with a home run, a run scored, and 2 runs batted in. 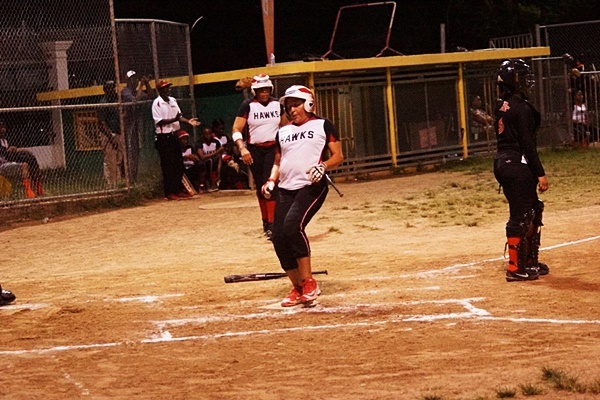 Deja Adams of Hawks went 3-5 with a triple, 3 runs scored, and 4 runs batted in. 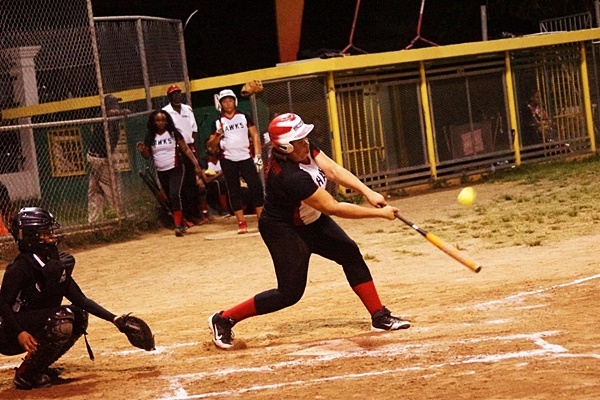 Michelle Georges went 3-5 with a double, and 2 runs scored. 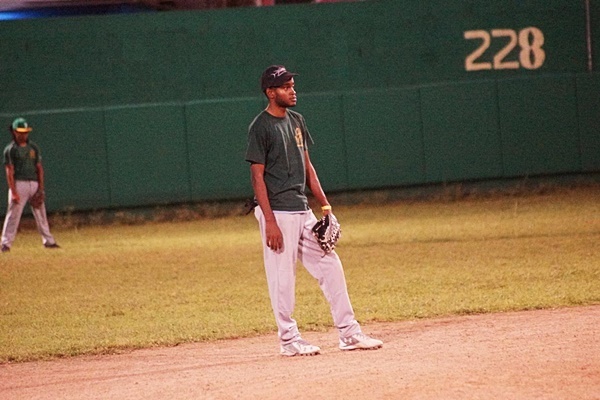 That’s Ya Problem, in the end, won the Best of Five Championship series – three games to one. 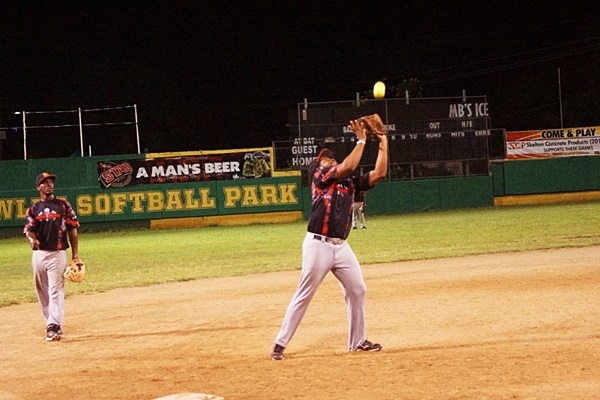 Meanwhile, on the men’s side of things, Power Outage defeated A’s 10-6. 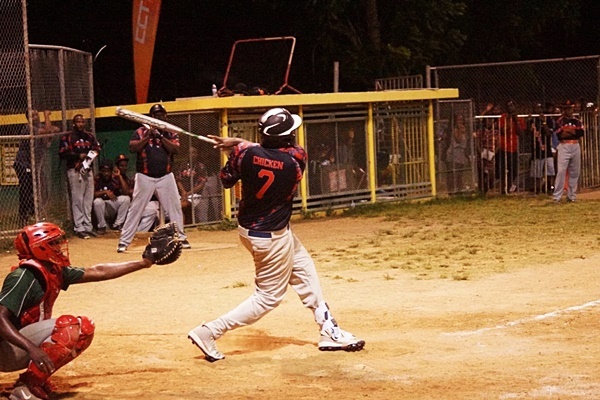 Power Outage had 10 runs, 9 hits, 1 error, and left 5 runners on base. 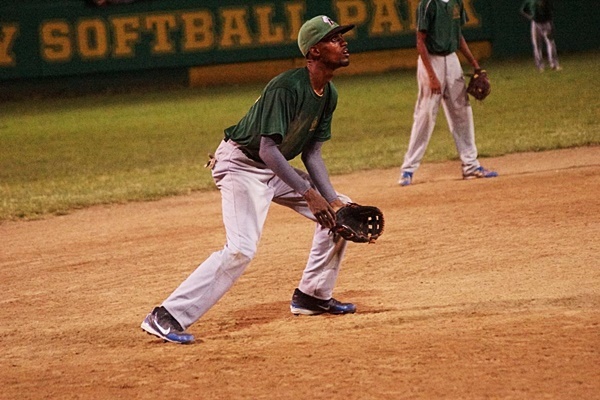 A’s had 6 runs, 2 hits, 6 errors, and left 9 runners on base. 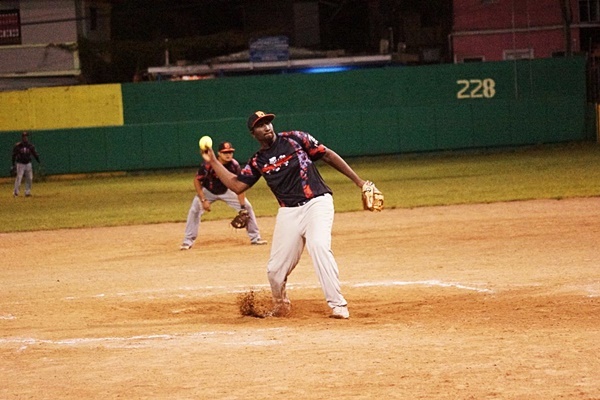 The winning pitcher was Jeremy Penn, who went 2-3 with a double, 2 runs scored, and 2 runs batted in. 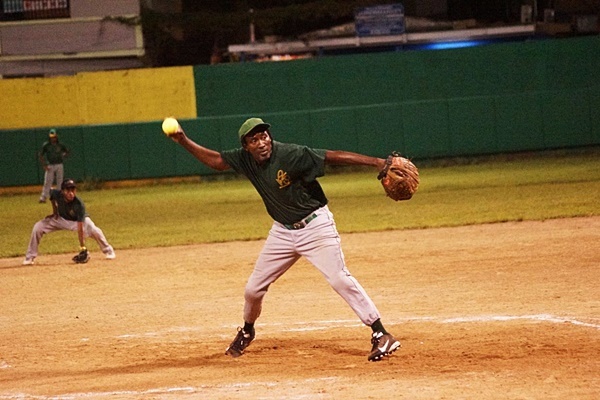 The losing pitcher was Neville Smith. 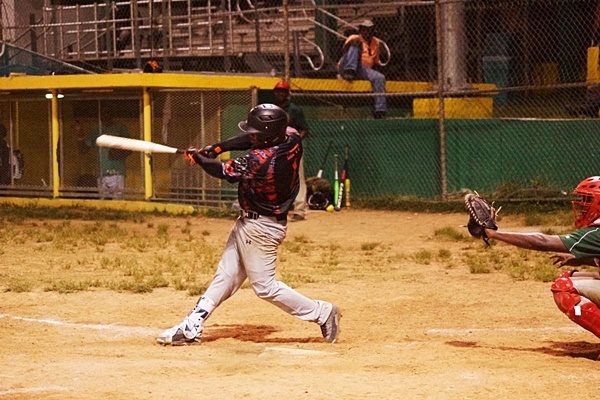 Khoy Frett of Power Outage went 2-4 with a double, a run scored, and a run batted in. 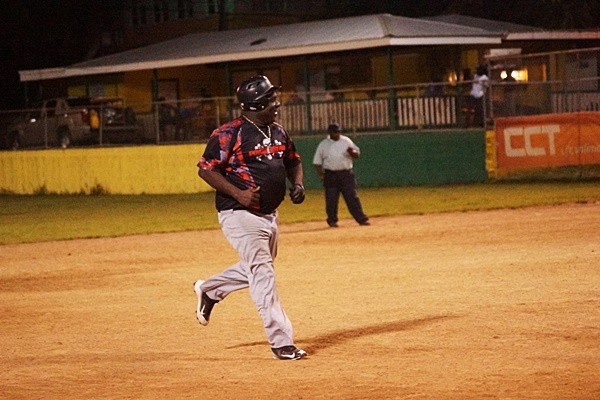 Sheldon John went 3-4 with a home run, a run scored, and a run batted in. 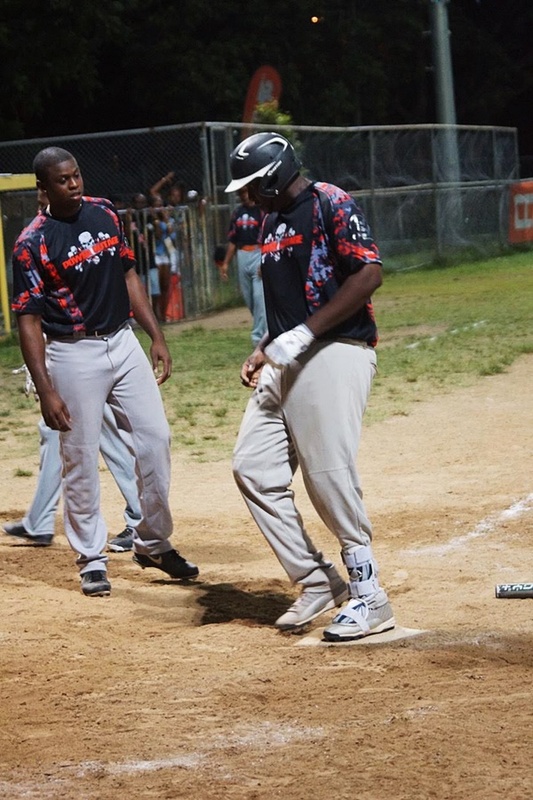 Rayandre Mercer and Micheal Cline of A’s scored 2 runs each. 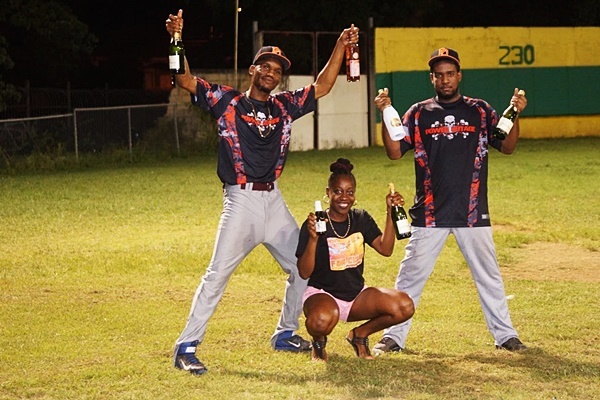 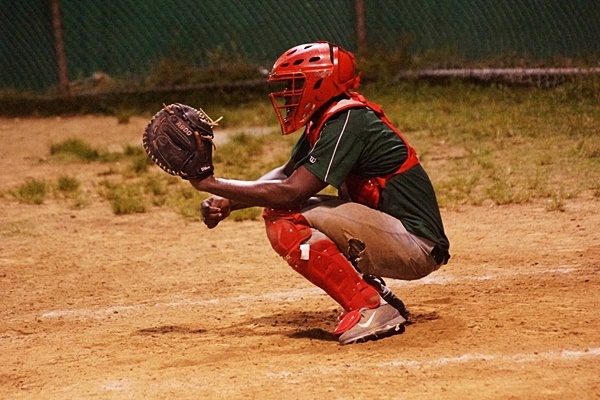 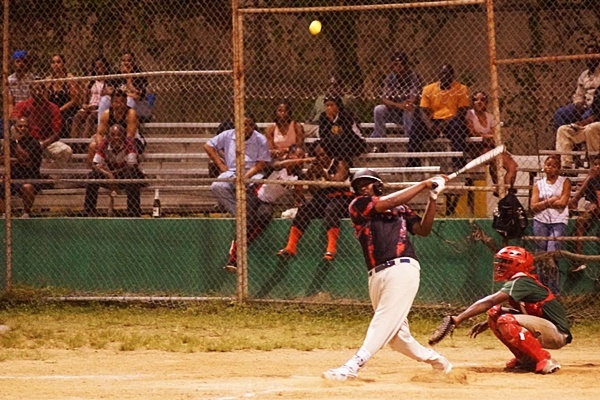 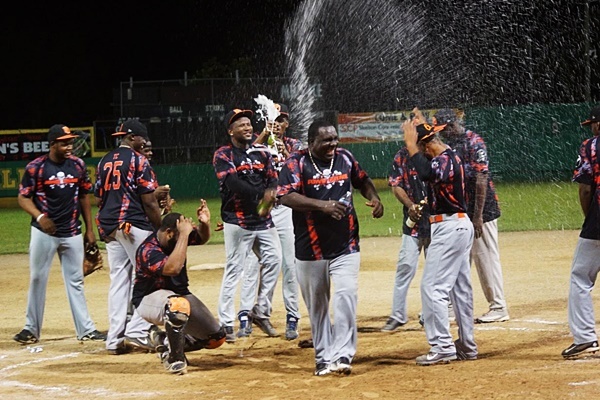 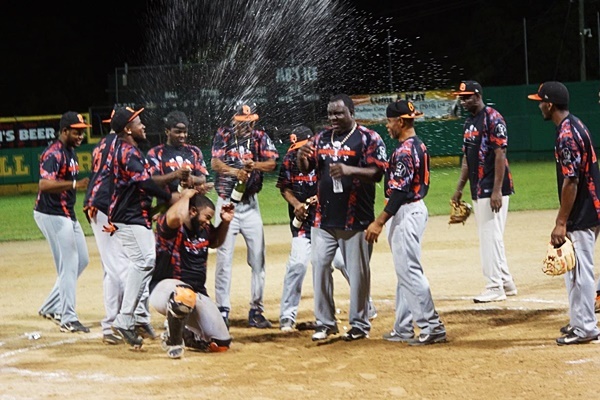 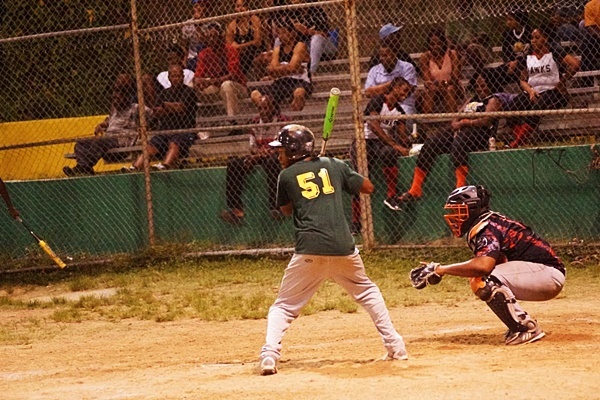 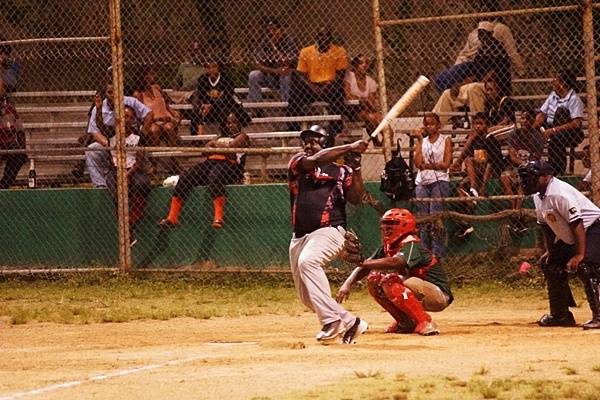 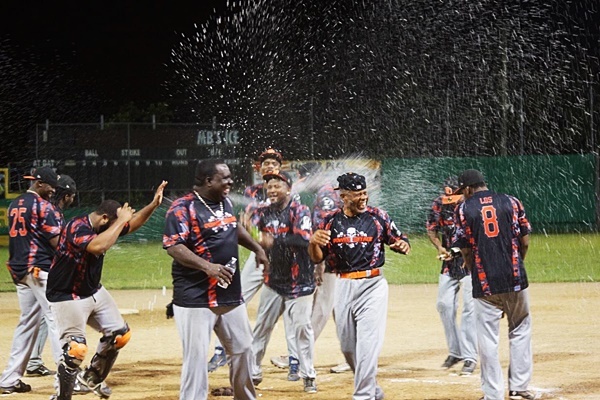 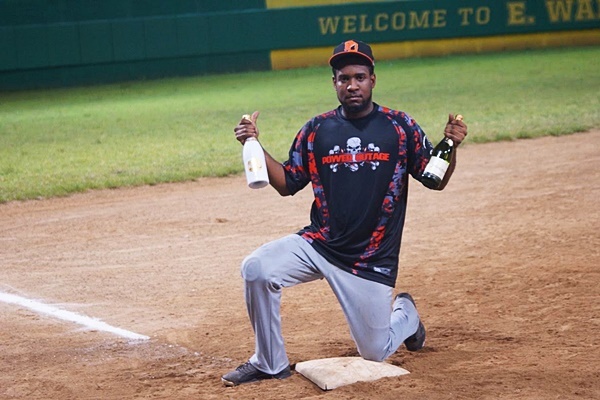 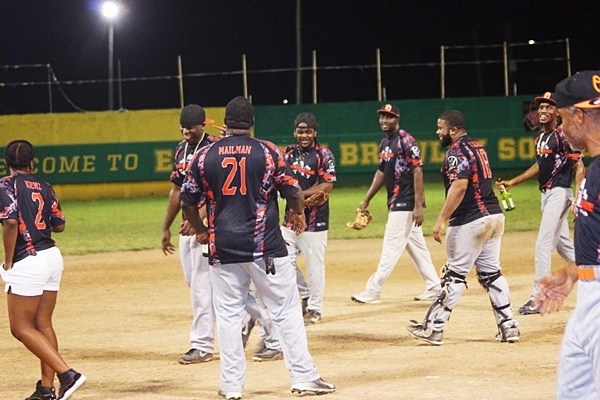 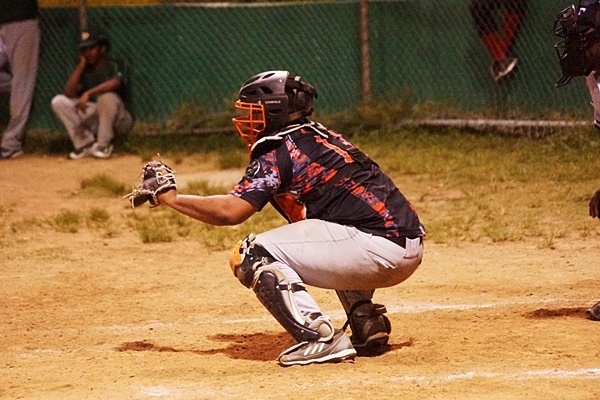 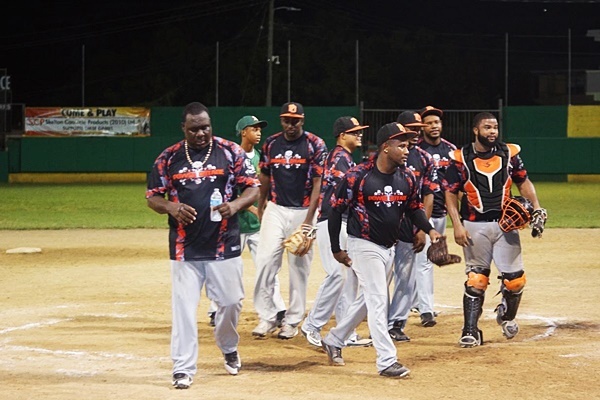 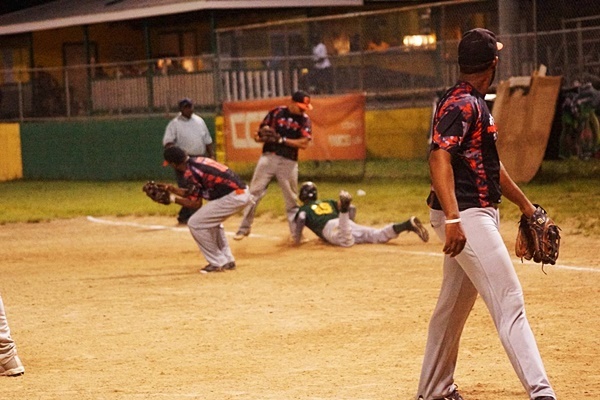 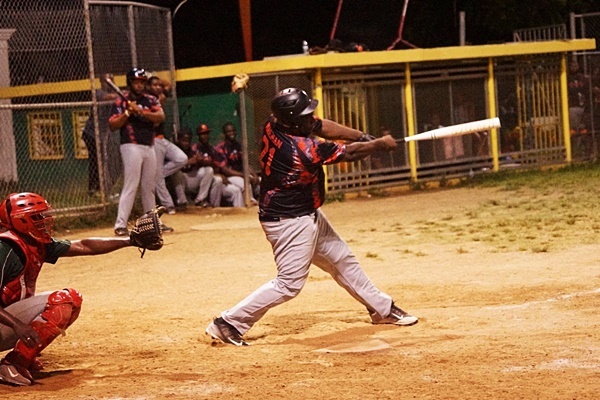 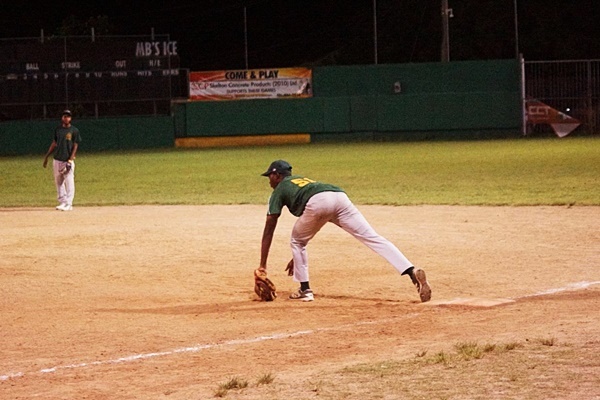 Power Outage win the Best of Five Championship series – three games to none.